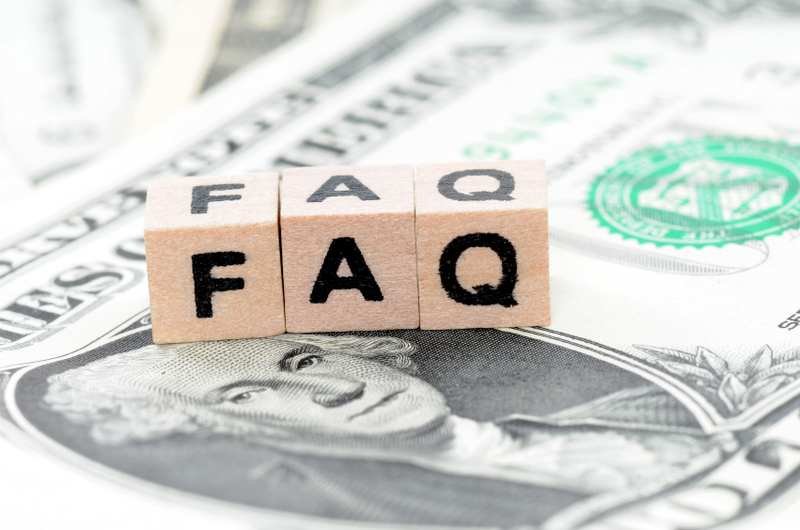 FAQ - On Hold Productions, Inc.
What kind of equipment will we need? We recommend a digital mp3 player designed for the on hold industry. If you already have a music/message on hold player, that's okay, too. We'll be happy to produce your messages in whatever common format you need. You are not required to rent or purchase equipment from us in order to enjoy our low prices! The Messages on Hold (MOH) player plugs into your telephone system or computer system (if necessary), and when you push the "Hold" button on any of your telephones your callers will hear your customized messages. You can put as many callers on hold as your system permits. Do we have to write the script for our Custom On Hold Production? No! We can write the script using the information you provide at the time of your Custom Message order. You have other priorities in your business. Script writing is our priority. Final approval, of course, is yours. Do I need to be concerned about paying copyright fees for the music that is used? No. Unlike music that you might choose to play from some other source and thereby be responsible for paying such fees, all the music copyright fees for our music library are already included in our low prices - saving you even more money. How long have you been in business, and how large an area do you serve? On Hold Productions, Inc. has been in business continuously since 1989 and we currently serve customers worldwide. Can you produce on hold messages for our business? You bet we can! We create on hold messages for every type of business and industry. Click HERE to listen to audio samples of some of our customers' actual on hold messages and IVR productions, so you can hear first hand our professional sound quality! Call 1-800-553-6610 or 970-242-7409 today! Why should I do business with On Hold Productions? We're large enough to provide top quality. We're small enough to truly care about you and your business. We personalize our services for your business; we don't simply adapt a template. We're readily accessible, highly efficient, and friendly to talk to. When you "needed it yesterday," we are able make your production top priority. You get much more for your money. What are your Terms of Service? Click HERE.